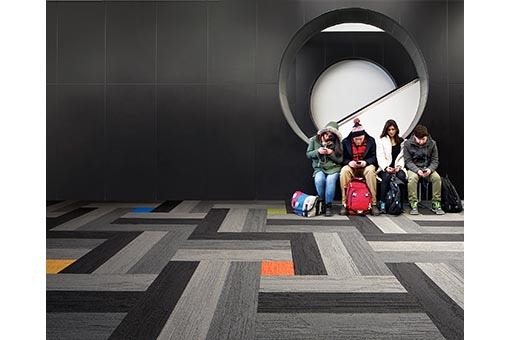 Interface is a global leader in the design and manufacture of sustainable modular flooring, suitable for any education environment. 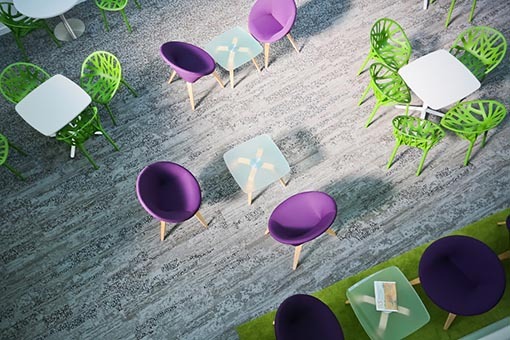 Designing by tile gives you the creative and economic flexibility to design inspiring and engaging, learning spaces. 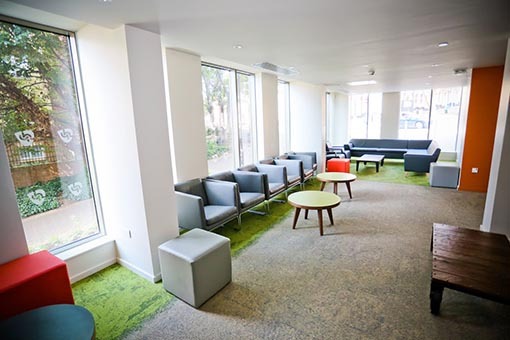 Combine our colours, textures and patterns to create the perfect space to study, work, live or socialise in. 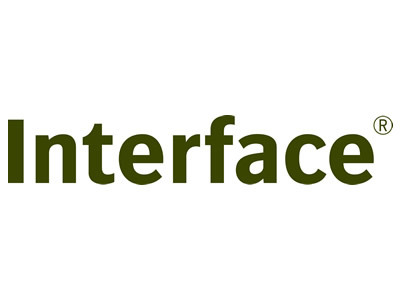 At Interface, we have a positive vision of the future and the determination to make it come true - an abiding commitment to show that sustainability is better for business. Led by our Mission Zero commitment - to eliminate our environmental impact by the year 2020 - our manufacturing facility in the Netherlands has become a living example of sustainable progress. Our factory now runs on 100% renewable energy, sends zero waste to landfill and uses virtually zero water in the manufacturing process. 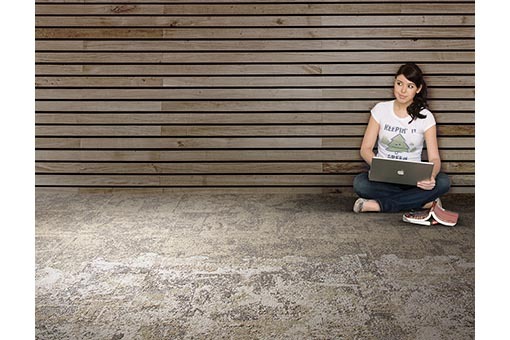 Our Net Works programme is the first step in creating a truly restorative loop in carpet tile production. In partnership with the Zoological Society of London (ZSL), we buy discarded fishing nets from poor communities to create new yarn. This means fewer ghost nets, less virgin materials and a new source of income for the communities. If you've got a question about any of our products or services then please complete the form below and one of our specialist will be in touch shortly.